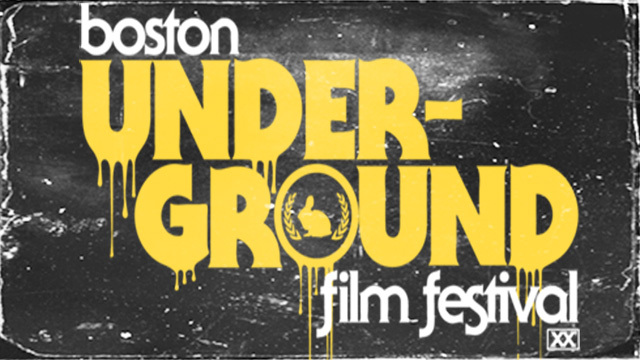 Boston Underground Film Festival Line Up! Titles Include Hail Satan?, Mope, Tone-Deaf, Knife+Heart, The Unthinkable and More! 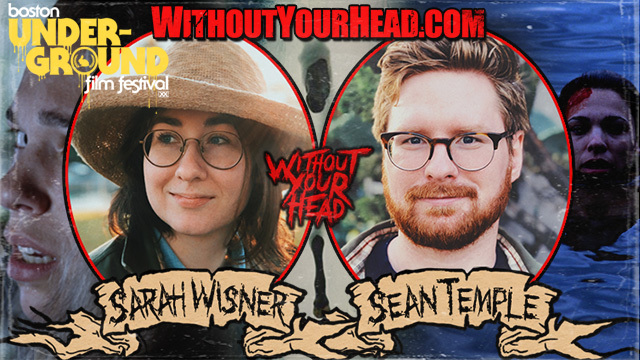 Sean Temple and Sarah Wisner creators of "Water Horse"
playing at Boston Underground Film Festival as part of the "Homegrown Horror Block"! Sophia Cacciola & Michael Epstein creators of "Clickbait" and Jim McDonough creator of "I Owe You One Banana and Two Black Eyes" countdown to "The Boston Underground Film Festival! 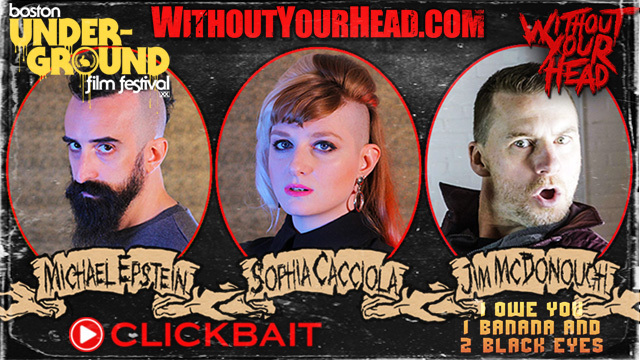 Sophia Cacciola & Michael Epstein creators of "Clickbait" and Jim McDonough creator of "I Owe You One Banana and Two Black Eyes" live tonight as we count down to "The Boston Underground Film Festival! Music of the Month Sophia Cacciola and Michael Epstein supplying the tunes! 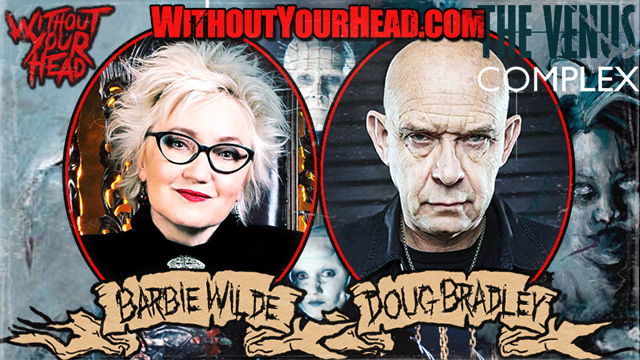 Barbie Wilde and Doug Bradley! Hellraiser's Doug Bradley & Hellbound's Barbie Wilde talk psycho-sexual journal The Venus Complex by Barbie Wilde now available as an audiobook read by the iconic Doug Bradley!